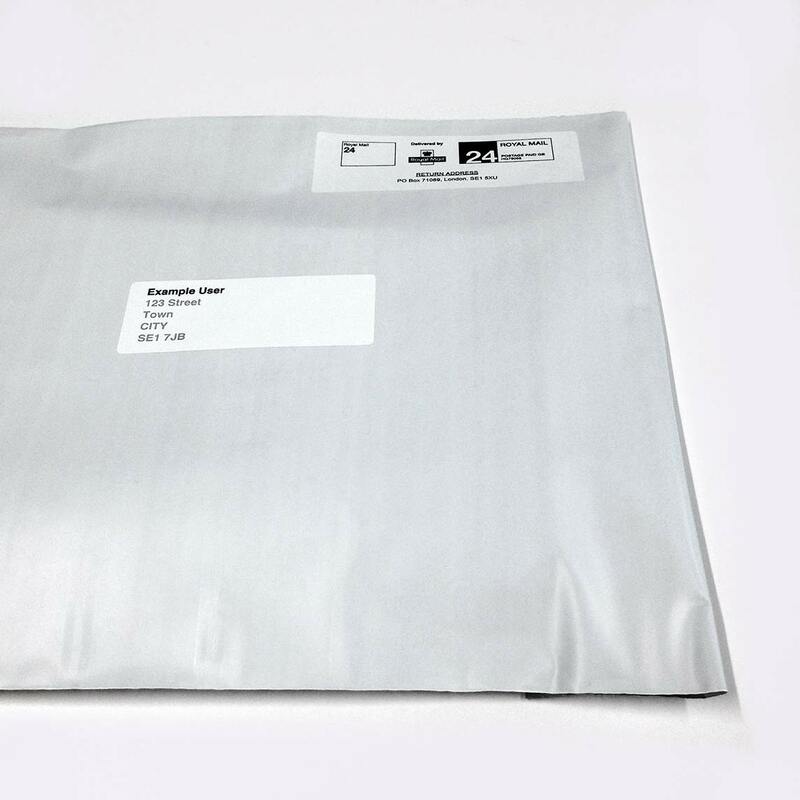 Your test, treatment or contraceptive pills will arrive in a plain envelope. It will contain everything you need to freepost your samples to our lab, take treatment or use contraception effectively. When using our STI testing service, your details will not appear on any of the samples as we pre-label your samples with a unique code. Our team of expert sexual and reproductive health clinicians are available to support and advise you. We will update you by text when your order has been dispatched and when your test samples have been received at the lab. We can support you by text or by phone to complete your test, take treatment or contraceptive pills effectively. You can text us back anytime or request a call back from one of our clinicians. SH:24 is commissioned to deliver sexual and reproductive health services in many areas across the UK in partnership with the NHS. We are actively working with NHS Trusts and Local Authorities across the UK to improve access to our service.